We'll tee up your next golf getaway. With over 17 years of experience planning custom Canada golf vacations, we are your trusted, professional resource for your next Canadian Rockies golf vacation! Learn more about our featured Whistler golf packages, Alberta golf packages, BC golf packages, Kelowna golf packages, Kamloops golf packages, Victoria golf packages and more with Golf Canada’s West. We specialize in golf vacation packages to the best and most beautiful golf courses in the Canadian Rockies. 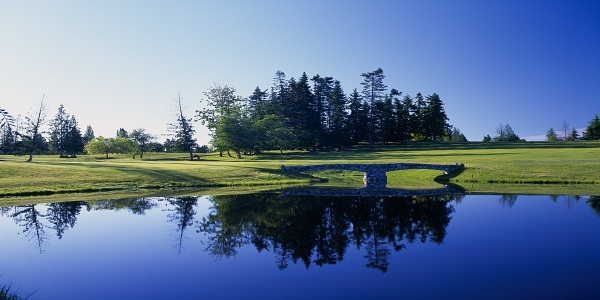 Our Canada golf vacations are very flexible – we are happy to customize your package based on your specific requests and travel requirements. 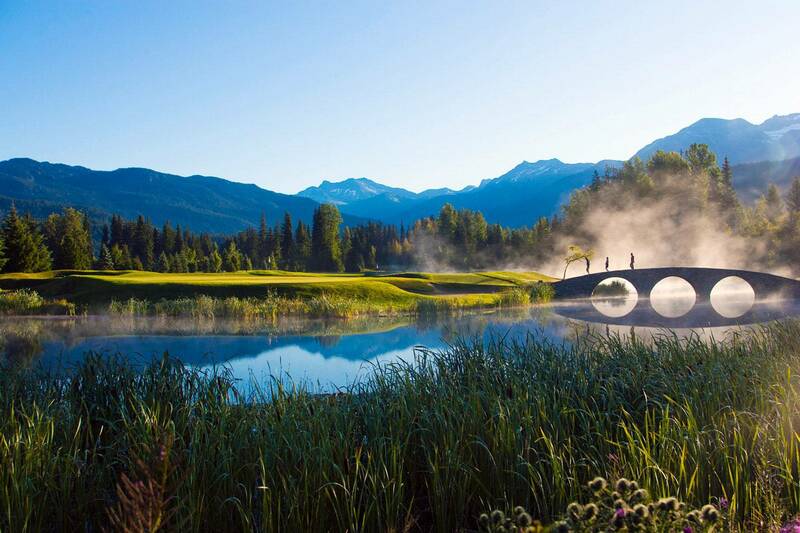 We take care of the details, so you can focus on the golf course and the beauty of western Canada! We offer Alberta golf vacation packages in Banff, Canmore, Kananaskis and Jasper. There you can golf on courses such as Silvertip Resort, Stewart Creek, the Fairmont Banff Spring Golf Course, Greywolf, Eagle Ranch and more. 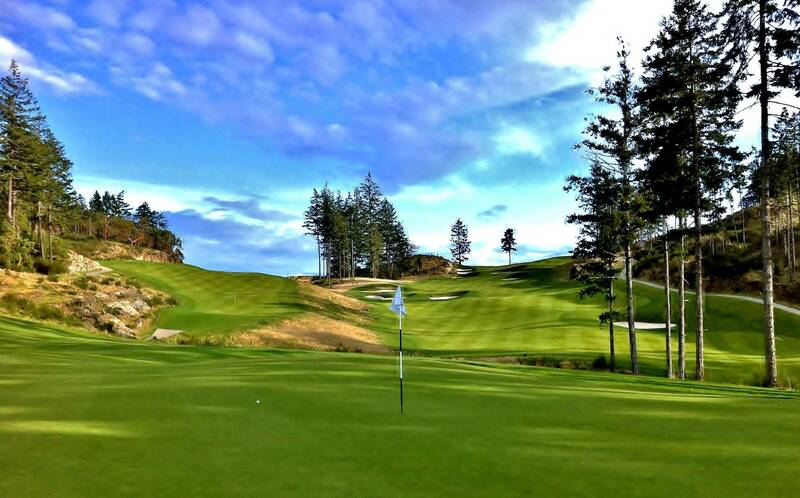 Our British Columbia golf packages takes you to Whistler, Victoria, Vancouver Island and the Okanagan. 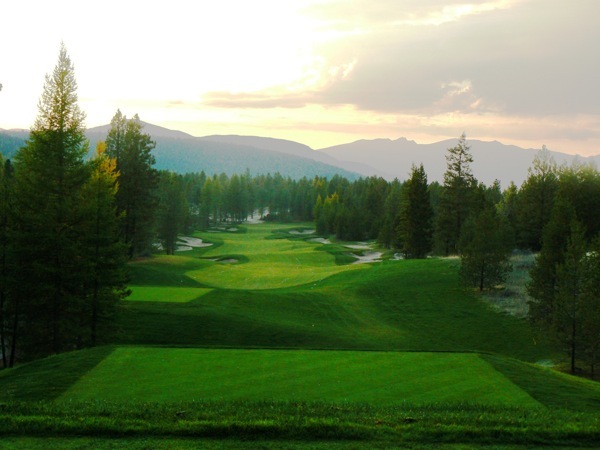 Here, featured golf courses includes world-class courses such as the Whistler Golf Club, Harvest Golf Club, Olympic View Golf Course, Okanagan Golf Club and more.